This week is Science week in Ballinteer ETNS and our topic is SPACE! We were so lucky to have Justin (Eliza’s dad) come into us and demonstrate how a rocket launches. 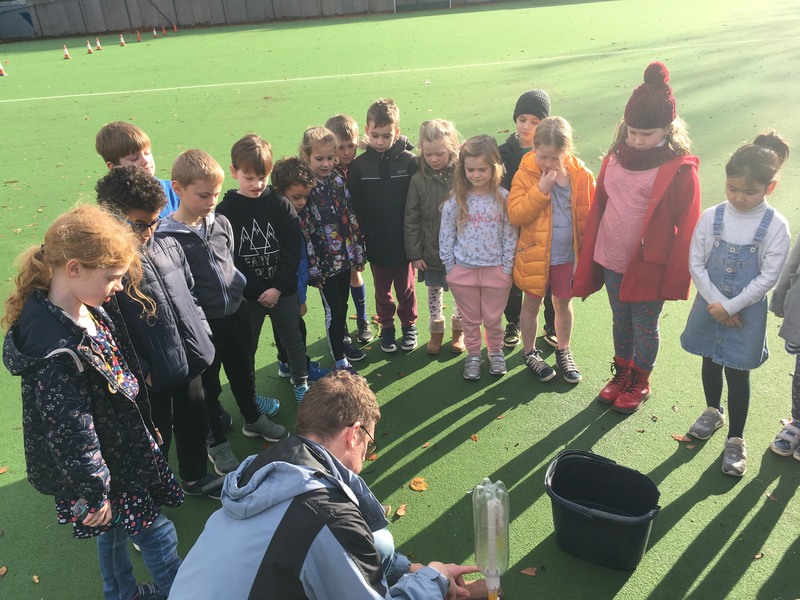 Each class gathered on the astro turf and were delighted to see the rocket shoot up high into the sky. Thank you so much to Justin who made the beginning of our Science Week extremely memorable! You can even re watch it the rocket launch on the video below.